Another exceptional month for the Russian car market, up 72% at 127,564 registrations! The Lada 2105/2107 claims the #1 spot back with 9,812 sales and 7.7% share, comfortably ahead of the Lada Kalina at 8,414 sales and 6.6%. The Lada Priora (6%) and Samara (4.8%) follow. The Renault Logan leads the foreign models anew – although produced locally – with close to 5,000 sales and a strong 3.8% share. Good showing for the 34 year-old Lada 4×4 (aka Niva) in 6th at a solid 2.7%. 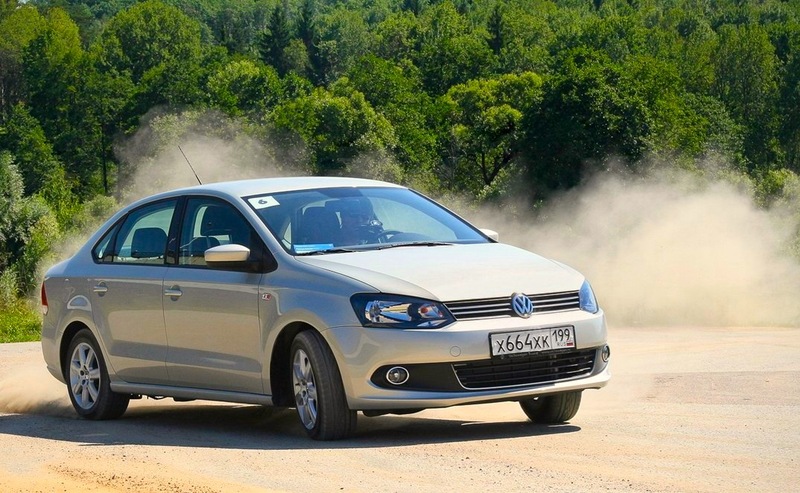 This month’s best performance goes to the VW Polo, breaking into the Russian Top 10 for the very first time at #8 with 2,554 sales (2%), benefiting from the fondness of Russian consumers for sedans.